We don’t just deal with fibre. 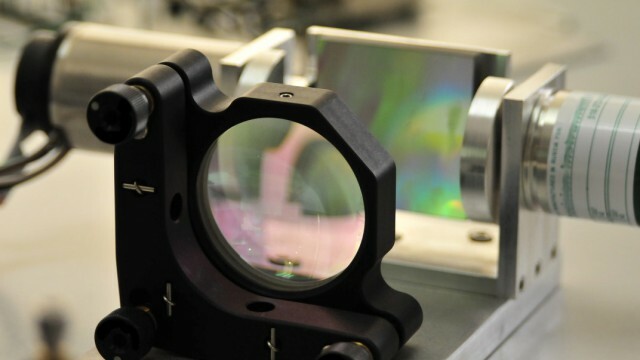 Some of our earliest instruments were free-space autocorrelators and spectrometers – we know about optics design. Whether you’re trying to couple light into a 3-micron core fibre, building a point-to-point optical link or just want to do something nifty with light, talk to us.